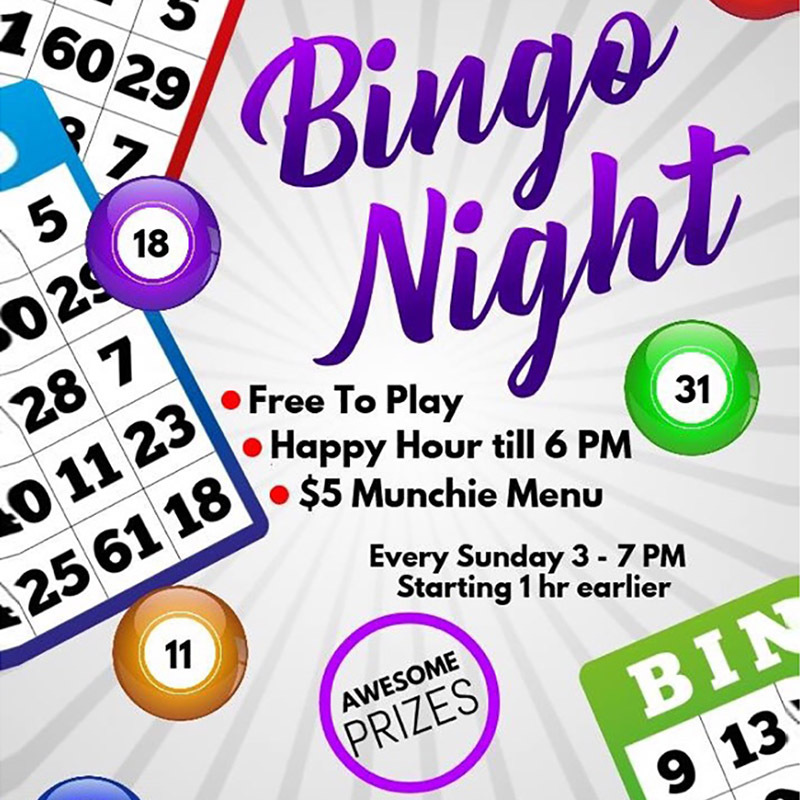 Enjoy free Bingo every Sunday night at Joey Harrisons from 3-7pm. Happy Hour goes until 6pm and there is a $5 munchie menu to satify all of your food cravings! Beat those "Sunday Scaries" and come out to Joey Harrison's for some fun and games and great prizes! The River House is Located at Southwinds Marina complete with boat slips for docking and dining, unparelled views of the Sunset over the Forked River just minutes from Barneget Bay and accessible by car from Exit 74 off the Parkway and Route 9. Whether you come by boat, car or Lyft or Uber Joey Harrison’s River House is Your One Stop Relaxation, Dining, Drinking and Sunset Watching Destination. In addition to the dinning room and beach bar, Joey Harrison’s River House offers exceptional wedding, banquet and private event facilities. Check out Joey Harrison's on Facebook and Instagram!